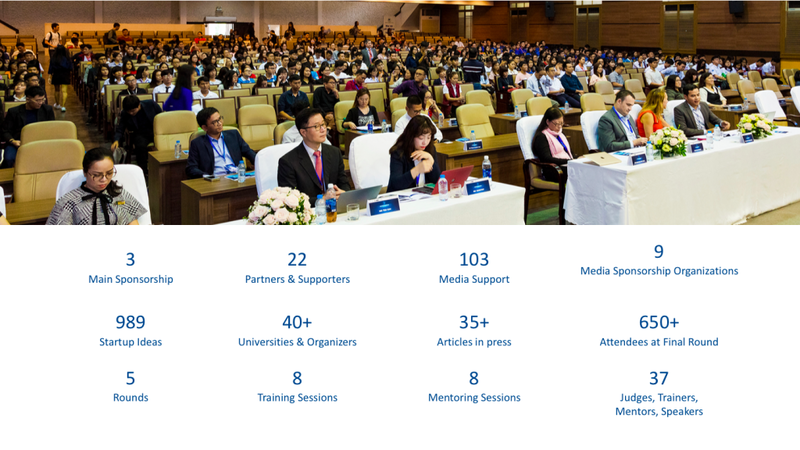 Lead the Change (former UEH CONNECTED): was established as a non-governmental organization on July 11th, 2016 when Mr. Cong-Thang HUYNH wanted to create the global community for the youth and startups which empowers young people stepping into the world with essential entrepreneurship training, mentorship and networks. Today, we are a large youth community in Vietnam, serving more than 6000 members with a variety of programs and activities.Our vision is to help the youth to open mindset, improve skills, share value and lead their lives. Our mission aims primarily at raising awareness and attention, improving mindset and skills and finally building a strong youth ecosystem. Started in late 2016, now Lead the Change is mainly working in a Group and Fanpage on Facebook, LinkedIn, Youtube and Instagram. o Sharing every day about skills, knowledge, and attitude that the youth should prepare for their job, their life. We hold workshops for the youth to have a chance connecting with CEO, Manager, and Startup … and sharing value. o Workshop internal: only for members in UEH Connected group. o Workshop external: for everyone. o Mentoring 1on1 and Program for selected youth to have trained and oriented for their future. Lead the Change competition: Bring young startup to new challenging environment to open mindset and lead the change to drive Vietnamese economy. Lead the Change training program: Provide entrepreneurship, leadership and skill set with great mentors and successful entrepreneurs. Lead the Change exchange trip: Empower the youth to step into the world and open their eyes, experience new environment, culture, learn new skills, change mindset and behavior.